Mom’s Self-Branding: Personal Name or Business Name? While setting up any kind of business, it is vitally important to consider what image you want to project to the associates and clients you’ll be dealing with. 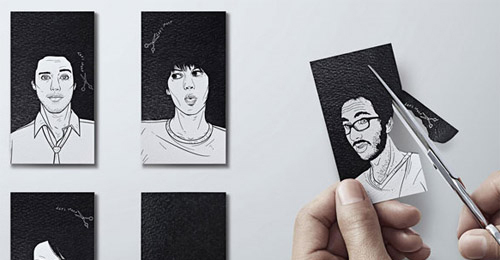 In achieving the correct image, your brand name will often be the first point of interaction you have with people and as we all know, first impressions count for a lot. Your business name will be your domain name and your social media profile names – it will follow you throughout your WAHM career. 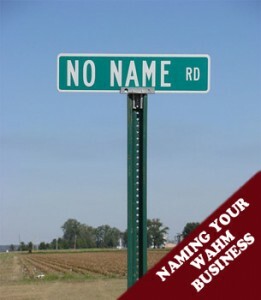 So when considering what brand name would best represent your WAHM business, you will need to weigh up the pros and cons involved in using either your personal name or a made-up company name instead. 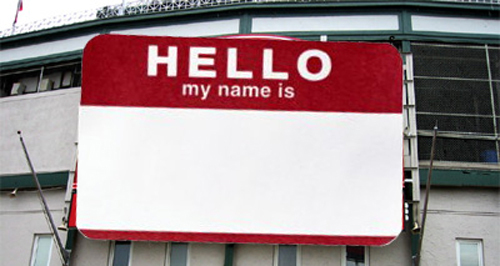 First lets take a look at why people use their personal names to represent their businesses. Many women choose to use their personal names, because they are building up a WAHM business which solely revolves around them. When using their own name to represent their business, each successful project moves them ever closer to becoming recognized as an individual authority within their particular market. Another advantage to using a personal name, is that in many regions of the world, when conducting businesses as a sole trader, under your own name, you don’t need to register the name of the business (though this isn’t always the case so make sure to check the laws in your area). This is good for people who need to save money in the short term, though if your name is particularly common you may want to register your business anyway. The main problem with using your own name to brand your business, is that you’re forever tying the concept of that business to you. This can make it very difficult if you ever intend to sell the business on to someone else (unless you manage to achieve some level of true celebrity in your life), as they will then probably have to rebrand the business, which may results in losing may existing clientele. Also if your name is one which is not recognized as being part of the local culture, you may find it difficult to get people to relate to your business. So using a personal name as a business brand, when that name is foreign to the country your business is based within, is probably not a good idea. So now, lets take a quick look at why people use tailor made business brand names. The most obvious advantage of making your businesses brand name, is that you can use the name to quickly and easily convey a message to people. A business brand name could somehow promote your products or blog unique selling point, give a vague idea of what it is your business does, who it targets or literally any other seed of information you want to plant in peoples minds. In many ways using a tailored name is the best choice. However, it can take a significant amount of time to come up with a good, punchy, quirky, impactful name that will actually project the image you want it to. Once a brand name is chosen and put into active use, it’s very difficult (and expensive) to transition to another one. If you do decide to tailor make your businesses brand name, make sure you are absolutely satisfied with it, before registering it for professional use. For most people, using their personal name during their early days of their business and then transitioning into a tailored made business name once they’ve become established in their chosen field, is often the right way to go. That way (if you’re successful) you will end up with two brands, one which is a business brand(with the potential to be sold for profit somewhere down the line), whilst the other is your personal brand (which stays with you and will help with future business opportunities). Of course, some businesses never move into tailor made professional brand names (dentists, doctors and lawyers for example), allowing the owners reputation to speak on behalf of the entire company as it grows, which can act as a truly powerful statement in the right industries. If in doubt about what kind of brand you’re better off choosing for your businesses current stage of development, take a look around and see what your successful competitors are doing. In most industries, only one kind of business branding (either personal or tailor made) is generally prevalent, so make sure to do your research and choose the one that’s right for your individual area of expertise. Would love to have you as a stop along my Blog Tour next month! I’ll be guest posting on 20 blogs about tips and tricks for better blogging. Please get back with me and I’ll send a post your way!